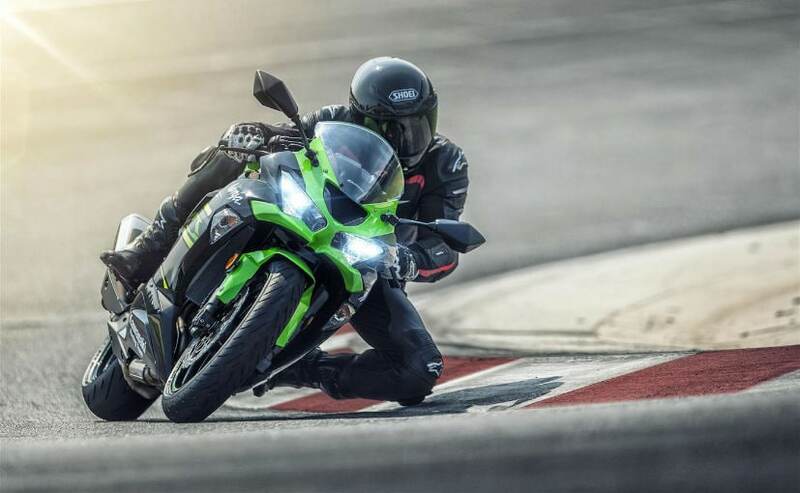 Deliveries for the new 2019 Kawasaki ZX-10R will commence from February, while bookings for the motorcycle have been underway since October 2018. 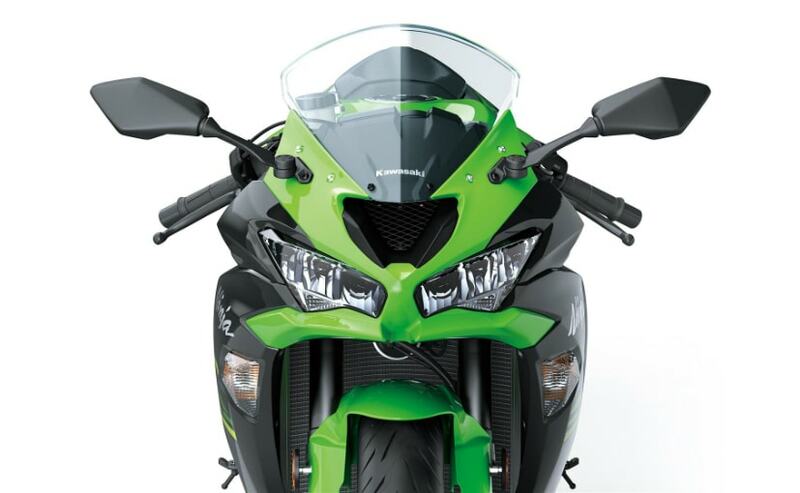 India Kawasaki today announced the launch of the new Kawasaki Ninja ZX-6R supersport motorcycle. Priced at ₹ 10.49 lakh (ex-showroom, India), pre-orders for the new Kawasaki ZX-6R began in October 2018, and customers who have already bookings the motorcycle will start getting deliveries February 2019 onwards. It's the only supersport motorcycle available in this segment right now in India and is essentially the baby ZX-10R offering superior performance on the roads, and more so, on the racetrack. The bike also comes with an updated design, along with revised gearing, and a quickshifter as standard. Like the ZX-10R, the Ninja ZX-6R will be assembled in India as a single seater motorcycle. Announcing the launch, Yutaka Yamashita, Managing Director, India Kawasaki Motors said, "We are happy to introduce Ninja ZX-6R, which has done remarkably well in WorldSSP racing competitions. It not only had good number of pole positions but also won the championship twice in last four years. While the Ninja ZX-6R is performing well in various international racing competitions, we are sure our customers in India will enjoy riding this supersport bike. After pre-booking announcement, we have received overwhelming response with excellent number of bookings. We are confident and positive about the performance of our Ninja ZX-6R in the Indian market." The Kawasaki Ninja ZX-6R is powered by a 636 cc, in-line four-cylinder engine that churns out 128 bhp of power at 13,500 rpm and develops 70.5 Nm of peak torque at 11,500 rpm. The motor comes mated to a 6-speed gearbox with revised gearing, and Kawasaki claims it offers better low and mid-range power. 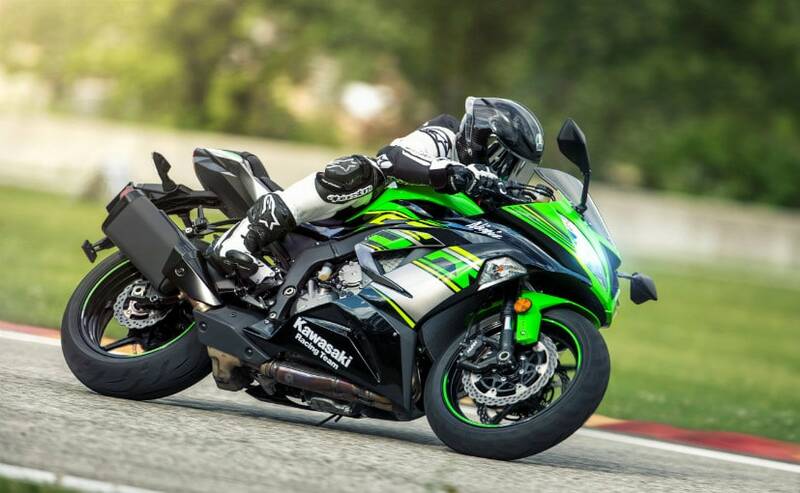 The Ninja ZX-6R is also equipped with technology bits like KIBS (Kawasaki Intelligent anti-lock Brake System), KTRC (Kawasaki Traction Control), and KQS (Kawasaki Quick Shifter). On the features front, the bike comes with twin LED headlamps, LED taillight, a smart instrument cluster with a large analogue tachometer flanked by warning lamps on one side, a gear position indicator and multi-function LCD screen on the other. The instrument cluster also comes with a fuel gauge and remaining range function.